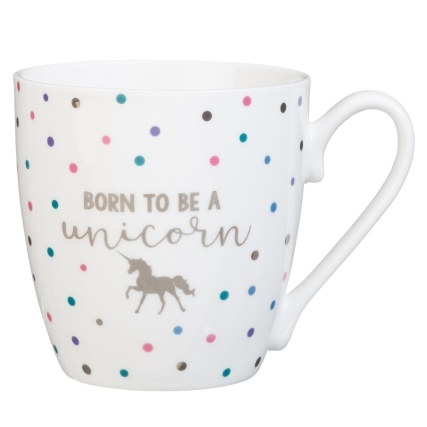 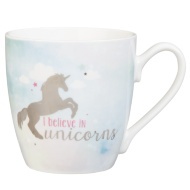 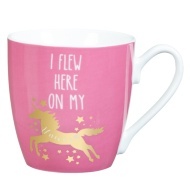 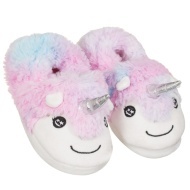 Add some magical sparkle to your home with this fabulous unicorn mug. 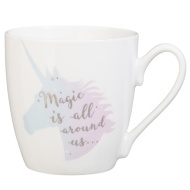 With a delightful slogan and gorgeous design on the face, your inner unicorn will love drinking tea, coffee or hot chocolate from your new mug. 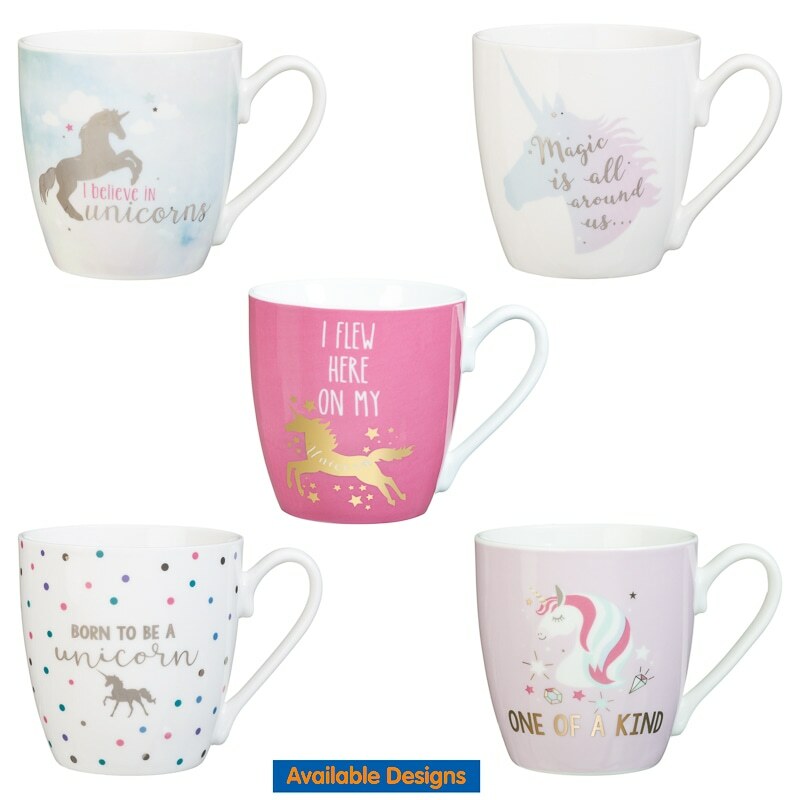 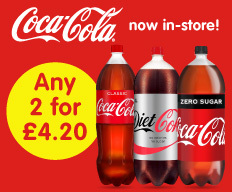 For more great Mugs at B&M, check out our range online and buy in stores.